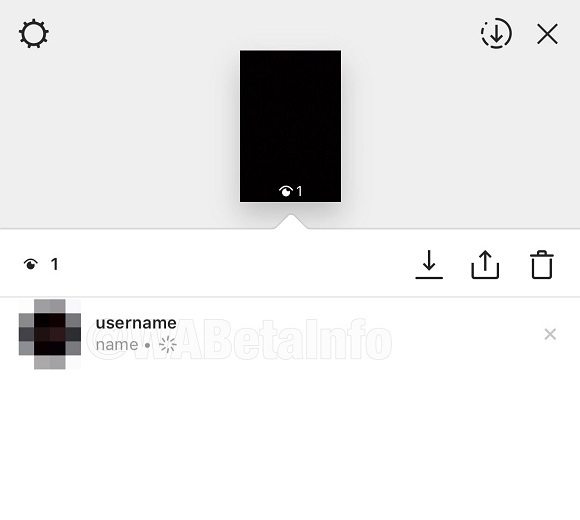 Instagram Testing Feature to Alert Users When Their Stories Are Recorded: Instagram is testing a feature that will alert users when recordings or screenshots are taken of their Stories. The alert appears as an icon next to the name of the user who has taken the recording or screenshot. The feature is similar to one already employed by Snapchat. Instagram Users Can Now Add GIF Stickers to Stories: Instagram Users now have the option to add GIFs to photos and videos in their Stories. GIFs are pulled from GIPHY and can be found alongside Instagram Stories’ native editing functions. Snapchat Stories Can Now Be Shared Outside Snapchat: In an effort to battle a growth plateau, Snapchat is making Snapchat Stories shareable outside the its native app. Sharing is available via link to email and other social networks. Snap videos will only play natively when shared on Twitter and will otherwise be viewable on Snapchat’s website when shared on most other platforms.